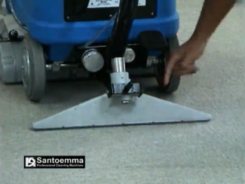 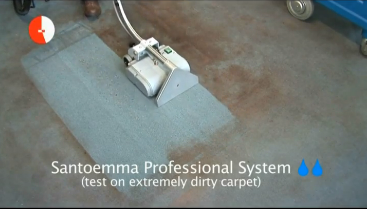 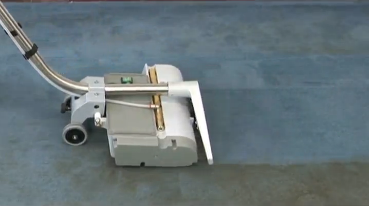 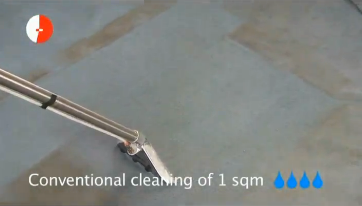 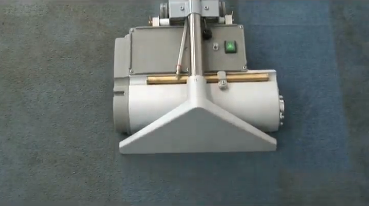 The Serena Silent is a particularly quiet carpet extractor (only 60 decibels!) 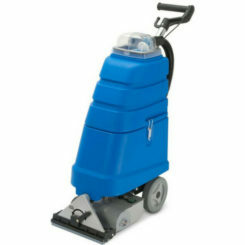 With an extraordinary vacuum power, thanks to its three stage high water lift vacuum motor. 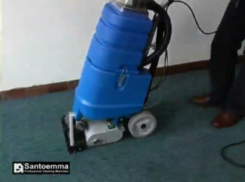 The Serena Silent`s high water lift vacuum system allows the recovering of the maximum quantity of dirt from carpet alongside the shortest drying time possible. 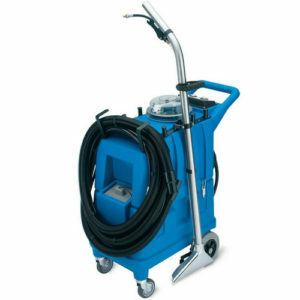 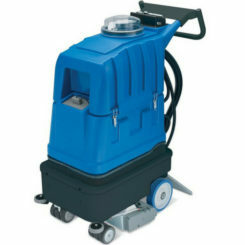 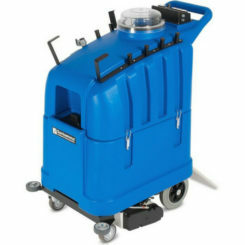 Complimented by its quiet running this machine is recommended to clean offices, hotels, banks, hospitals, nursing homes, schools and other noise sensitive areas. 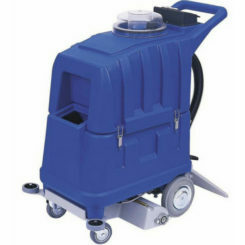 Dedicated bracets allow the user to hang the hoses and other applications on the machine to easily move the complete machine from site to site.